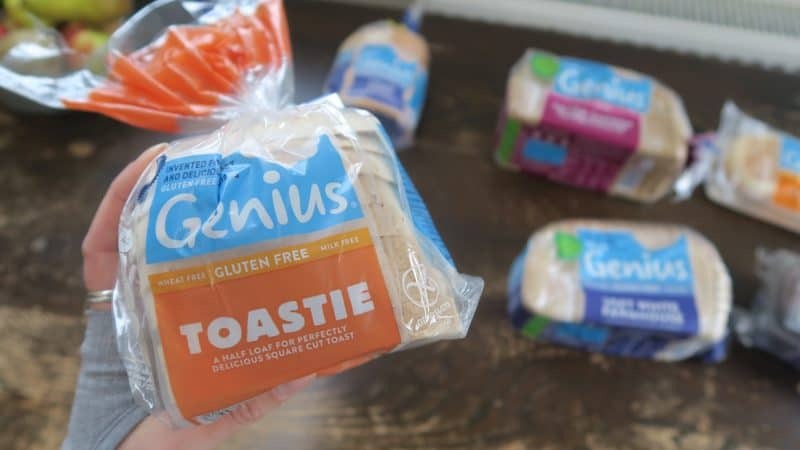 This post is sponsored by Genius gluten free. 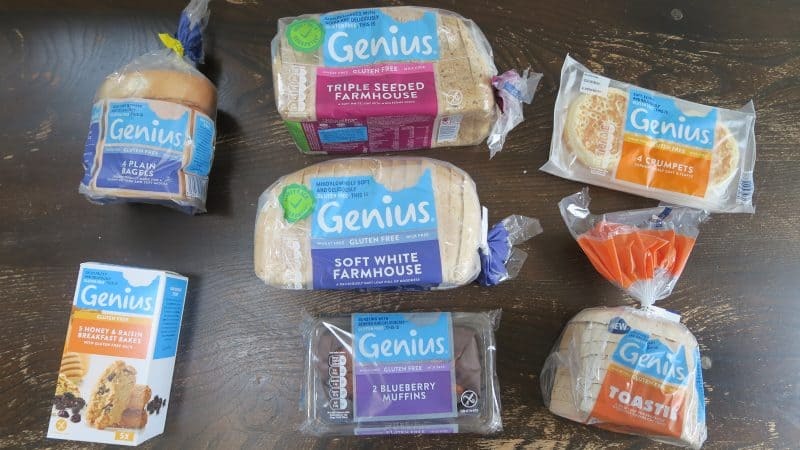 Genius has always been my brand of choice when it comes to gluten free bread – so when they invited me to London for a bread-making workshop, I couldn’t resist. 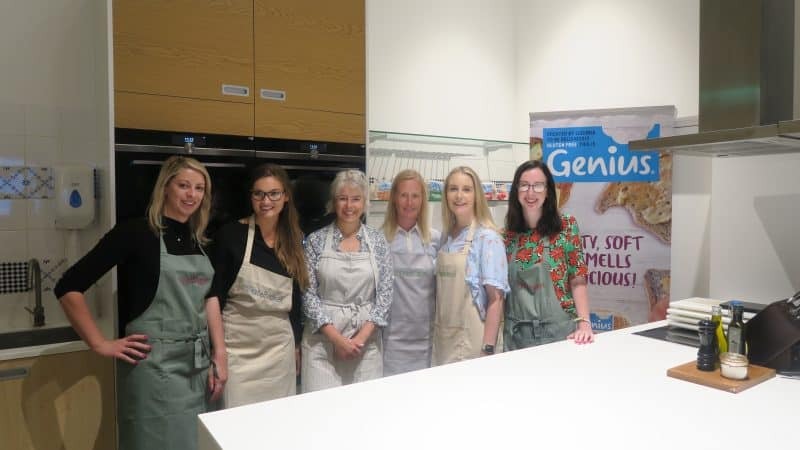 I joined four other bloggers at a swanky London test kitchen to hear all about the Genius range and to have a go at making our own gluten free bread with Genius founder Lucinda Bruce-Gardyne. 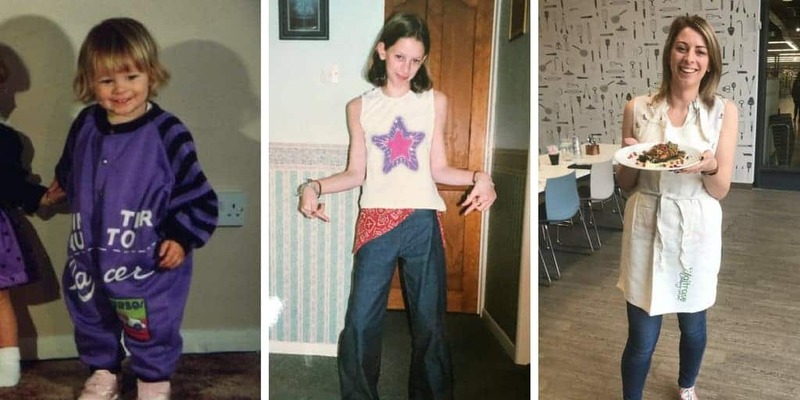 Carry on reading to find out all about the gluten free haul I came away with, and see how we got on in my latest vlog here! I’ve never given much thought to baking my own gluten free bread – I normally just buy it from the supermarkets. And while I still love the convenience of being able to pick up a gluten free loaf, I feel now I have a much better understand of how it’s put together. 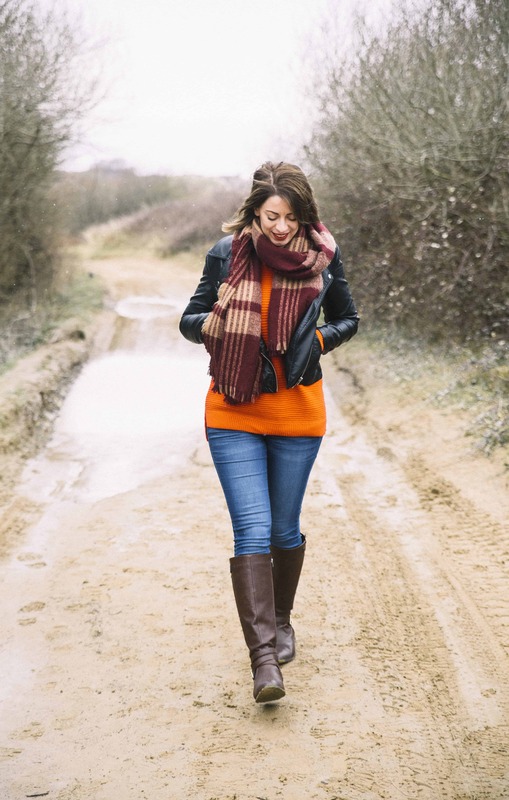 When I arrived in London, I was greeted by the Genius team as well as fellow bloggers Jenna from A Balanced Belly, Becky from Gluten Free Cuppa Tea, Katie Bucknell and Katie from Happy Igloo. Check out all of their blogs – they’re great! We enjoyed a fantastic spread of gluten and dairy free goodies made with Genius products and recipes from Lucinda’s book, before we got stuck into the baking. I found this to be a really educational experience, but also great fun. 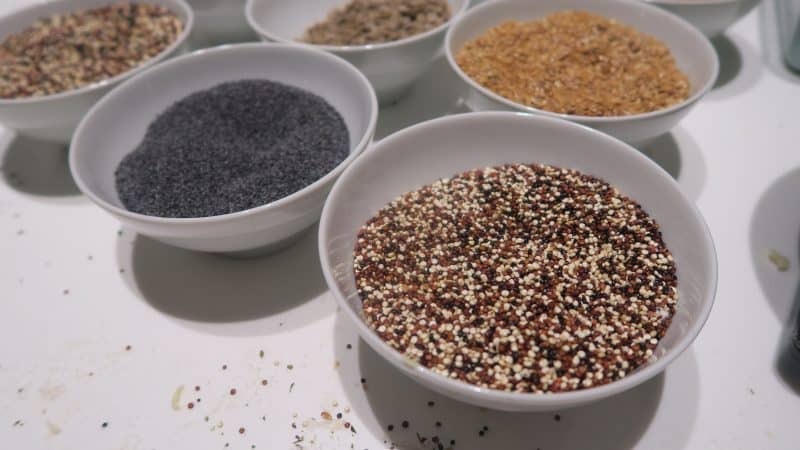 The ingredients had been prepared for us, but Lucinda talked us through a number of the different flours, starches and vitamins, and why they are so important to the recipe. Our loaves came together quite well – I added mixed seeds and olives to mine – and we swiftly got them into the tins and proving before baking them. The kitchen soon filled with the smell of fresh bread when they came out of the oven, and I was so pleased with how mine tasted. So pleased, in fact, that I actually ate half of it by just picking at it on the train home! I wanted to share with you a little haul of some of my favourite gluten free goodies from Genius. Most people think of bread when they think of Genius – but did you know they offer loads of different varieties? I love the toastie bread as the square shape makes me think of a ‘normal’ loaf of bread. 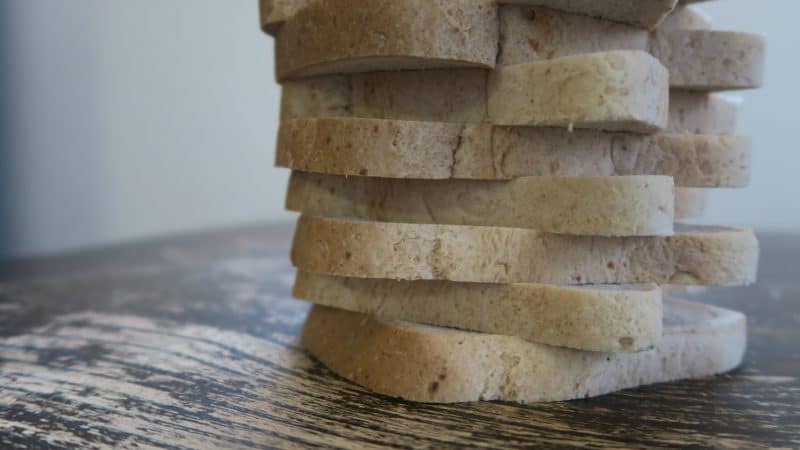 The white farmhouse loaf is also lovely and soft and squishy – and Genius has also brought out some ‘half loaves’ which are great if you only occasionally eat gluten free bread, or if you live on your own and don’t want to buy a whole loaf. Also in the baked range, are gluten free bagels and gluten free crumpets. These are both insanely good! The bagels are delicious when lightly toasted and topped with cream cheese, while the crumpets and light and fluffy and just made for coating in swathes of melting butter. If you fancy something sweeter, the gluten free breakfast bakes are a great snack, and they come individually wrapped, so you can keep them in your handbag, desk or dashboard – perfect if you’re always on the go! 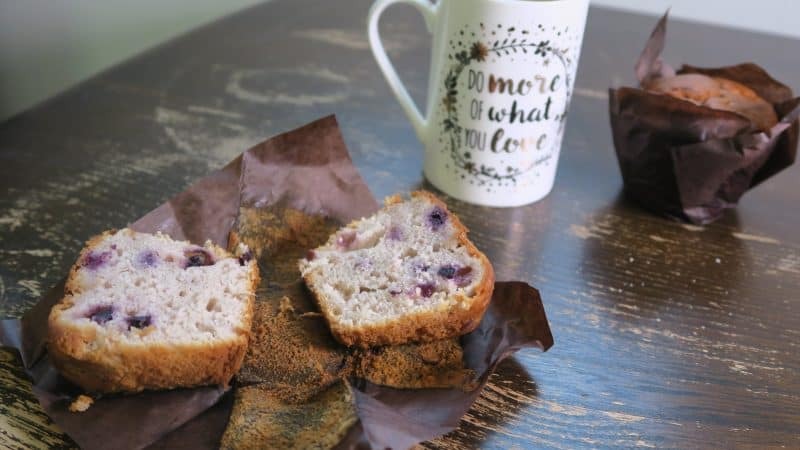 I also love the Genius gluten free blueberry muffins, which are really soft and sweet, with loads of bursts of juicy berries. Which are your favourite Genius products? 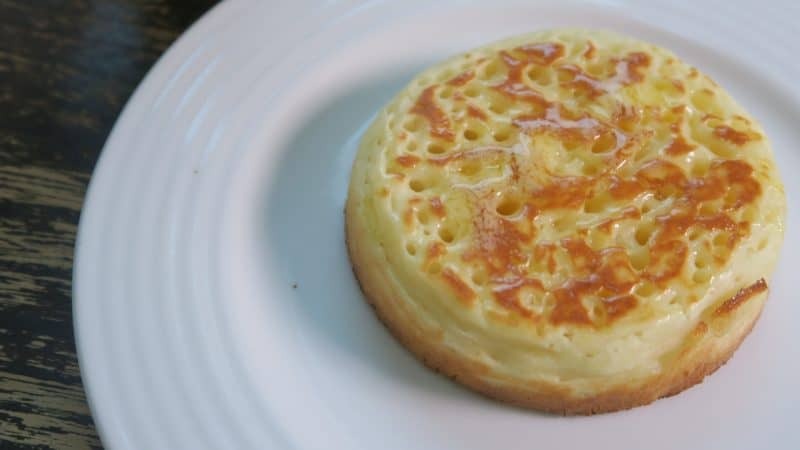 Are you a sucker for a slice of gluten free toast, or do you love a gluten free crumpet? I’d love to know which Genius products are your favourite! Comment below and let me know or get in touch on my Facebook Twitter and Instagram pages! 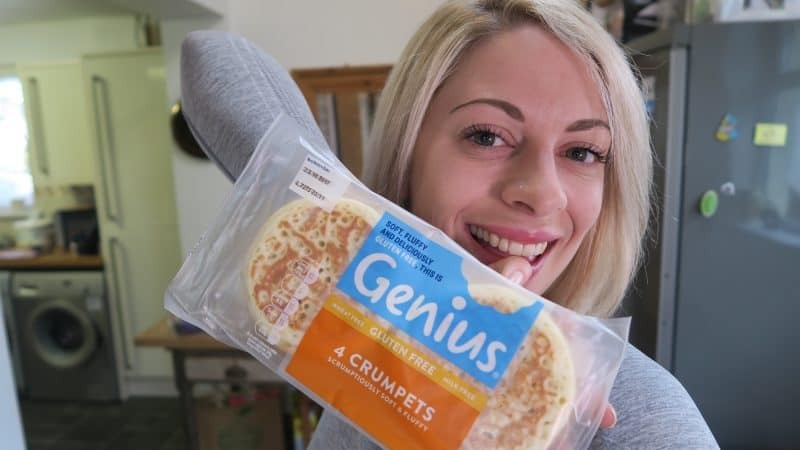 You can find out more about the full Genius gluten free range on their website – and I’ll have some more yummy gluten free inspiration and recipes coming up with them very soon! This post has been sponsored by Genius. I sometimes accept sponsored posts with brands I love and trust, but my opinions are always my own. Sounds like a great day. 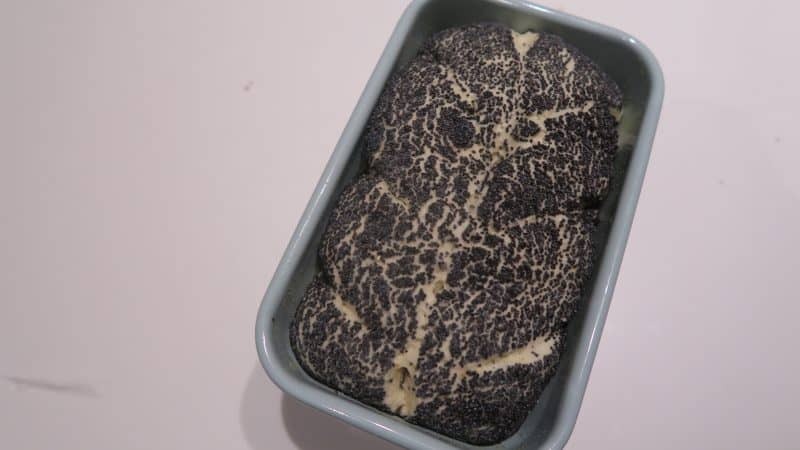 I’d be interested to know what ingredients went into the bread that you baked…. or are you sworn to secrecy? ?